The list of successful proponents and project details can be found here and the ieso press release can be found here. 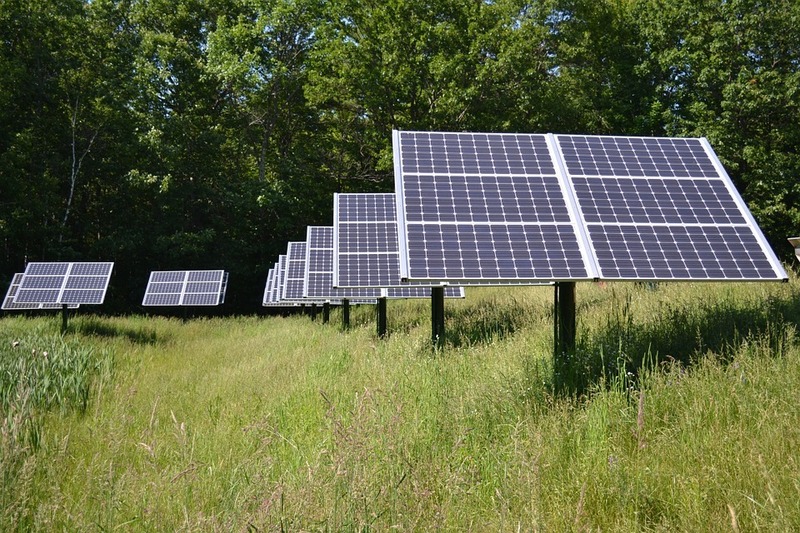 Since approximately 2009, upon the enactment of the Green Energy and Green Economy Act, municipalities have had little say about renewable energy projects that are inserted into their communities. This has caused tension in many municipalities, but the Provincial direction was clear – this legislation would pave the way for a Province-led, coordinated approval process with clear provincial rules and exemptions from most local by-laws and planning or building approvals. In February, 2014, the Minister of Energy received a report from the Ontario Power Authority, detailing recommendations on the design of a new process for the procurement of renewable energy projects generally larger than 500 kW. This report was generated in response to the Minister’s desire to take into account local needs and considerations before contracts are offered to proponents. The latest round of contracts for large renewable projects has now been awarded. A request for proposals went out early in 2015 and proponents were required to submit proposals by September 1, 2015. As part of the submission, proponents were required to engage the municipality in which they proposed to locate their project. The proponent was required to host a public meeting, and points were awarded to proponents that were able to secure municipal and neighbour support.